Furious 7 races into theaters this weekend. As members of the comics community, though, we're always thinking into the future. On Friday, we talked to James Wan in an exclusive interview and asked him if he would like to work with Furious 7 star, Dwayne "The Rock" Johnson again on his upcoming Shazam film, where he'll play Black Adam. CB: I do hear whispers that you might be in talks for a DC or Warner Brothers movie. Is that true? Wan: There's lots of talks about lots of things so who knows what is true. 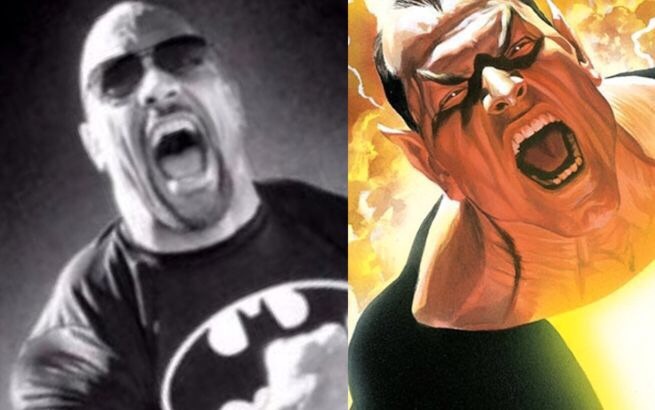 CB: Would you want to direct Dwayne Johnson again in Shazam? Wan: Well, put it this way: I freakin' love Dwayne. He's an awesome guy and I would love to work with him again in a heartbeat. I know Dwayne wants to find something for me and him to do again in the future. So, it's a possibility. Wan certainly sounds keen to the idea of working with Johnson again!